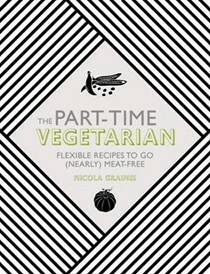  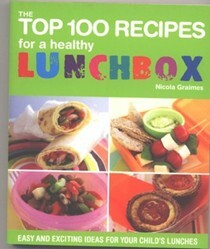 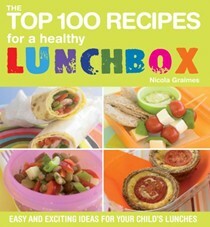 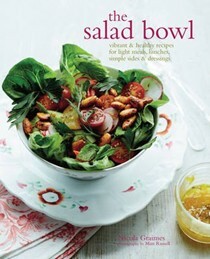 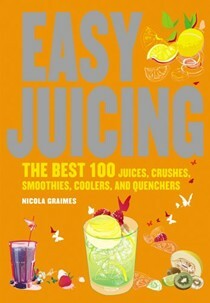 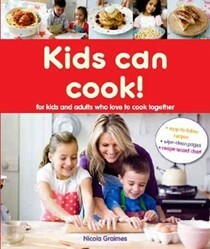 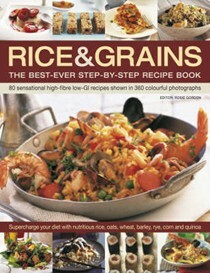 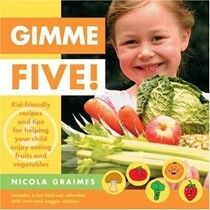 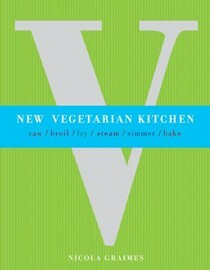 Contributing editor, Nicola Graimes has been a food writer, editor and stylist for 15 years. 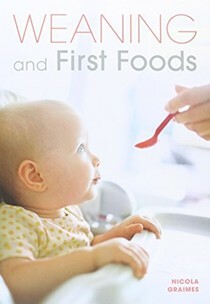 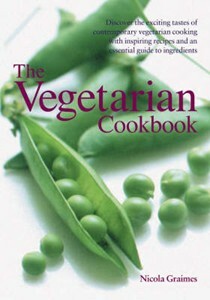 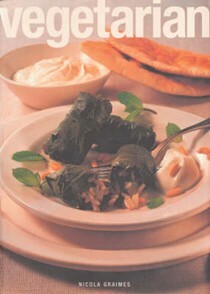 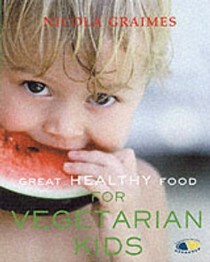 She was editor of Vegetarian Living magazine for five years and has written many articles on vegetarian food and healthy eating for magazines. 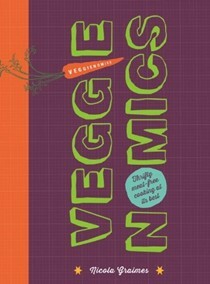 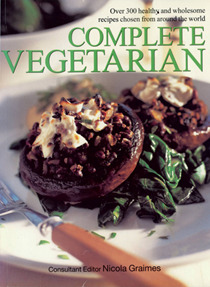 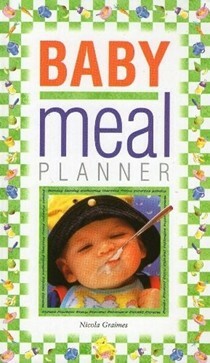 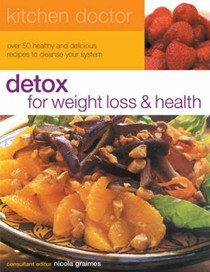 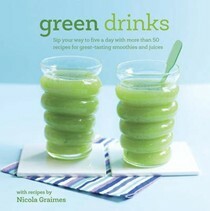 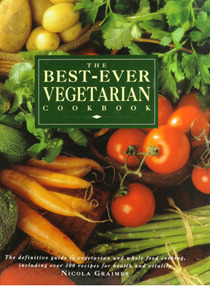 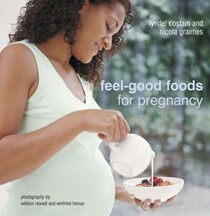 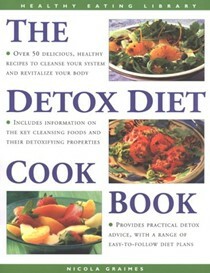 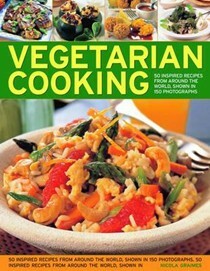 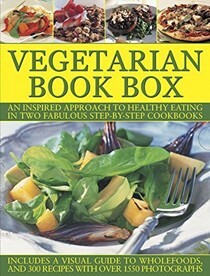 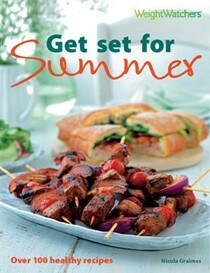 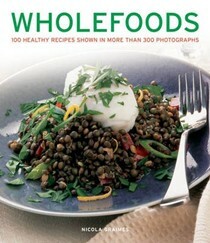 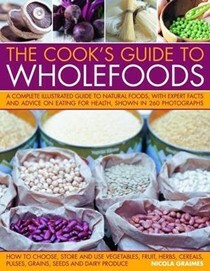 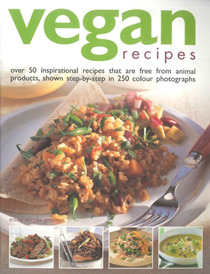 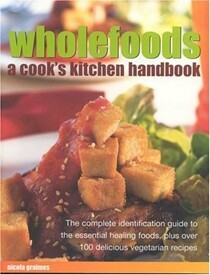 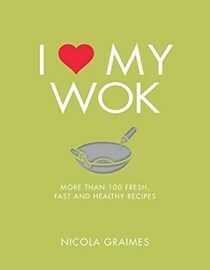 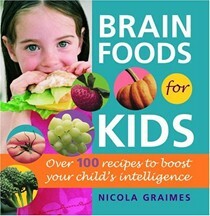 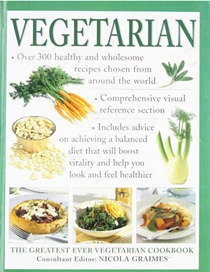 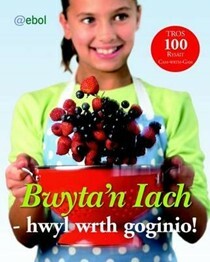 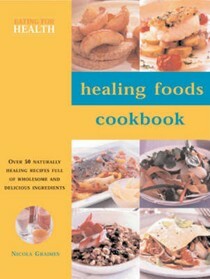 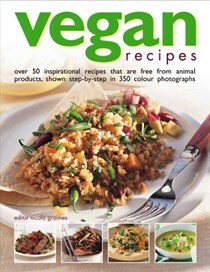 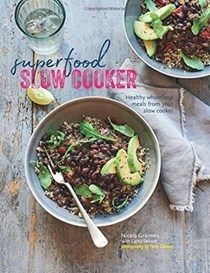 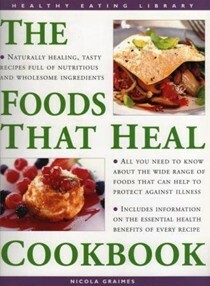 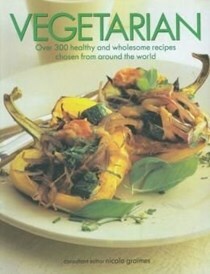 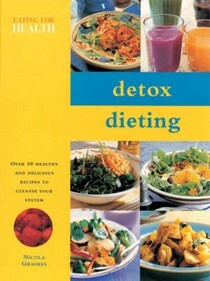 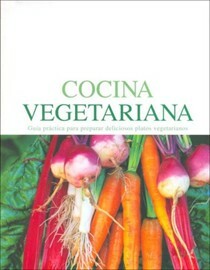 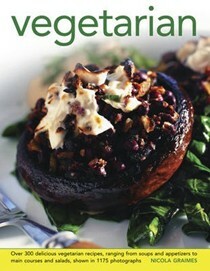 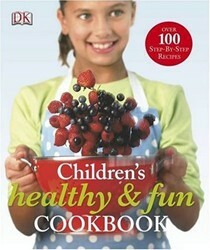 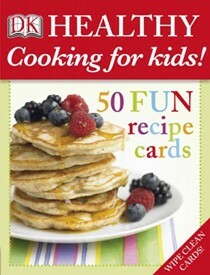 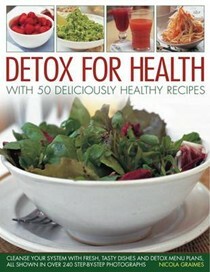 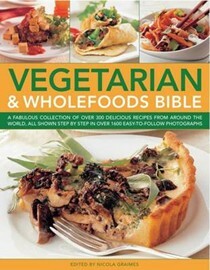 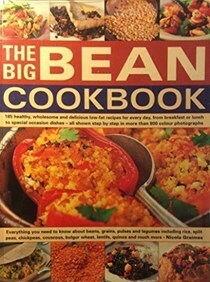 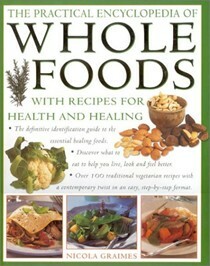 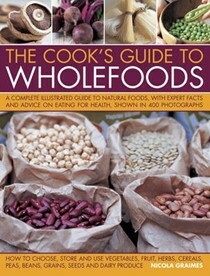 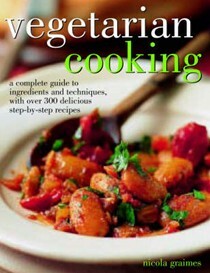 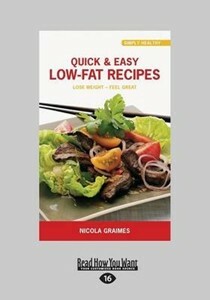 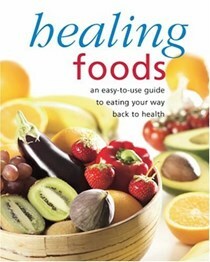 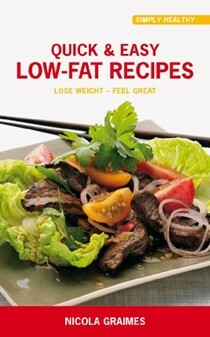 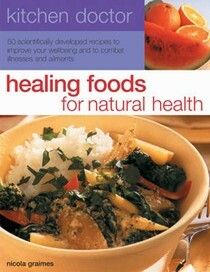 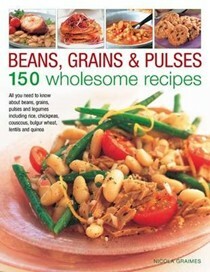 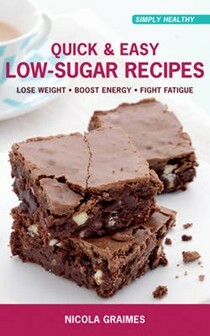 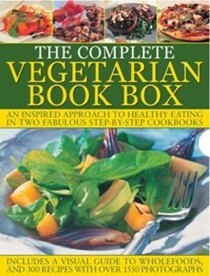 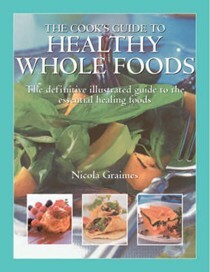 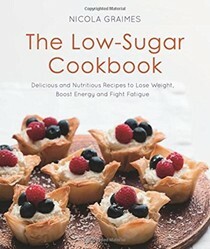 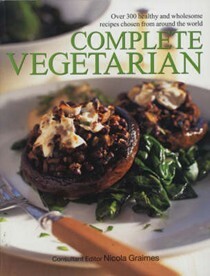 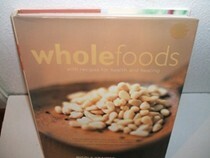 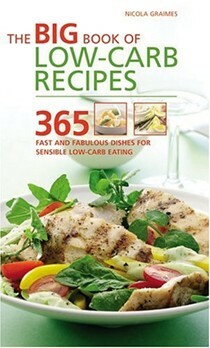 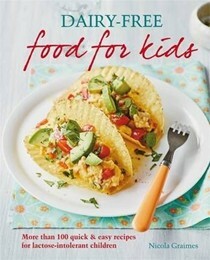 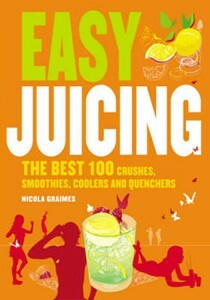 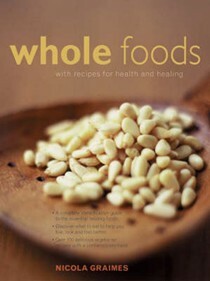 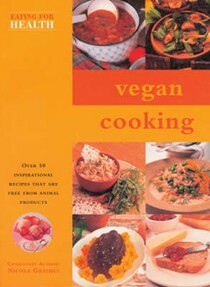 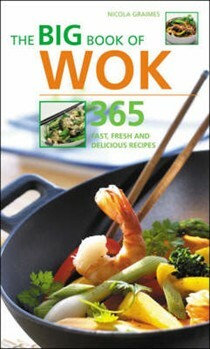 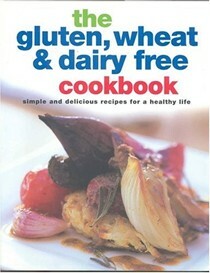 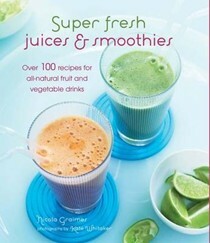 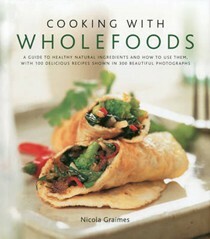 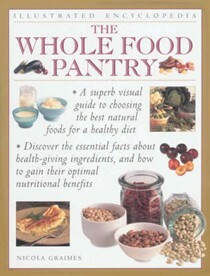 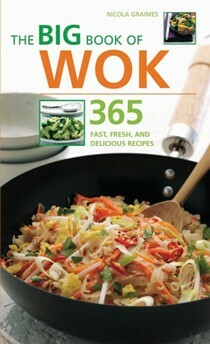 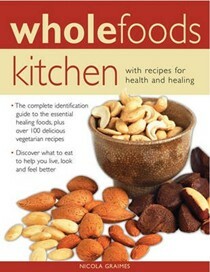 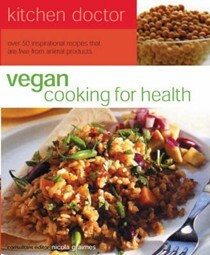 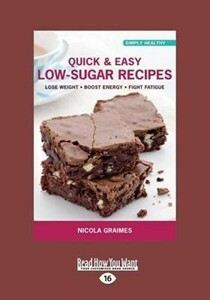 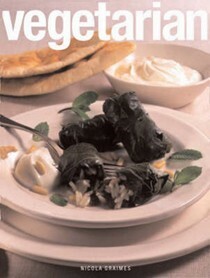 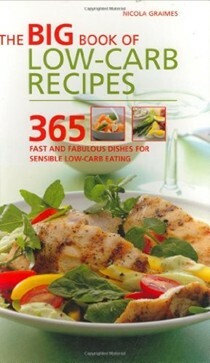 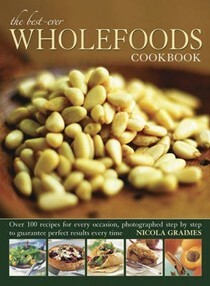 Nicola is the author of The Practical Encyclopedia of Whole Foods.